Fortunately, it’s possible to completely shut off FaceTime, which you should do immediately, while Apple works on a fix. It emerged this morning that Facetime has been hit with a bug that allows people to use the FaceTime app to spy on other iOS owners. The spy will hear audio through your microphone and even see videos (in some cases) without the victim actually answering the call. There’s no date on when Apple will fix this bug but if you haven’t activated automatic updates, you will need to manually check regularly for the update. In the meantime, you can turn off FaceTime on your iPhone completely to protect yourself from the spies. 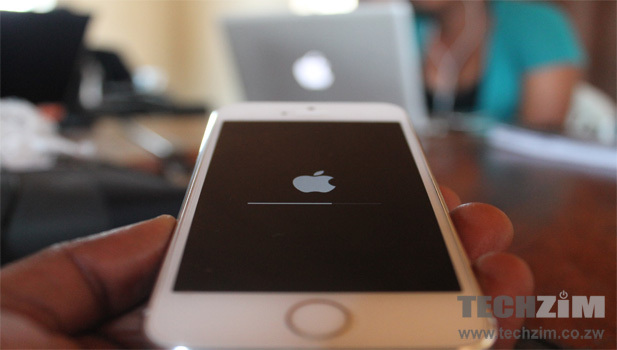 Switch the FaceTime toggle to ‘off”, which means that you start to see the white colour instead of green. Simple as that. These simple solutions will make it impossible for anyone to initiate a FaceTime call with you. 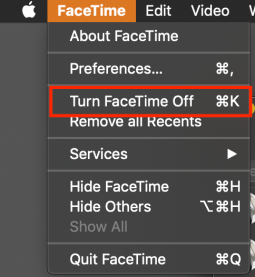 Once Apple updates your phone with a fix to this notorious bug, you can simply toggle FaceTime back on and start to use it.